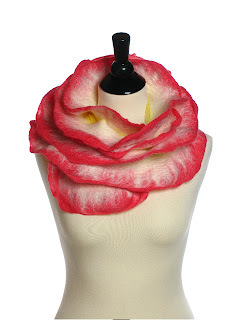 Harlequin Feltworks is an artisanal felt studio located in the San Francisco Bay Area. 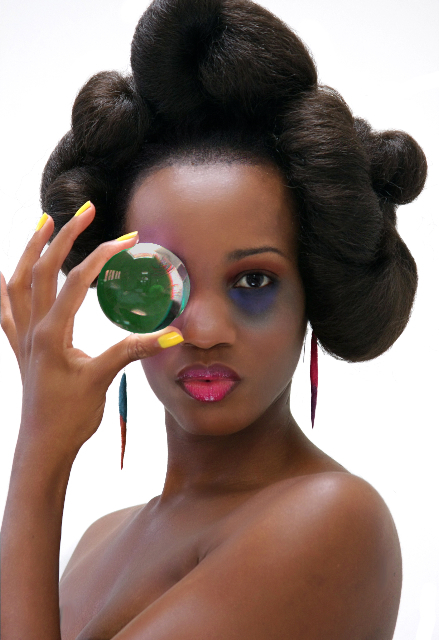 Established in 2005, our studio produces a limited annual series of high quality, hand-made fashion accessories. Whether discerning shopper or casual collector, Harlequin Feltworks is your destination for stunning personalized fashion statements or that unique gift for loved ones. 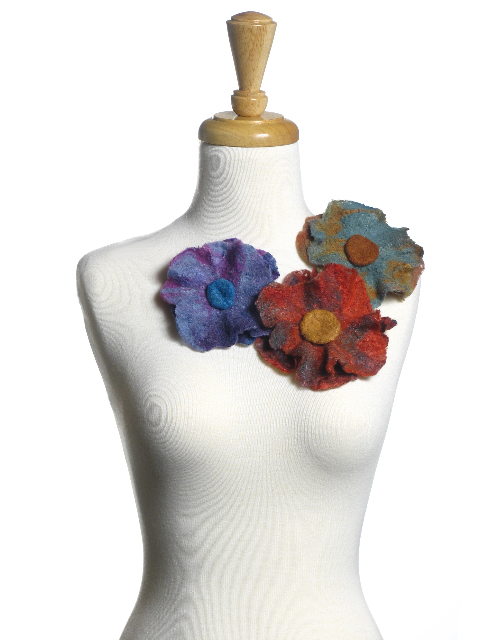 Harlequin Feltworks is part of the growing number of businesses that are dedicated to the philosophy of earth & eco-friendly (green) practices. All wearable art pieces are made from 100% all-natural, renewable materials and organic, biodegradable soaps. In addition, understanding that water quality and waste is an issue of growing global concern we have made it a primary goal to conserve water in the making of our feltwork. You can visit Harlequin's website here. We are SO psyched for this Sunday!! !